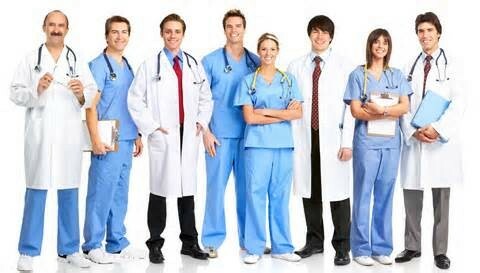 Did you know that doctor and surgeons held about 691,400 jobs in 2012. 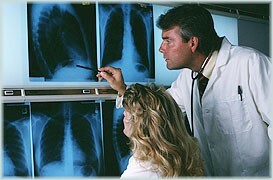 Many physician work in private offices or clinics, often with administrative and healthcare personnel. Eye Doctor's help you with your eye's like when they hurt. 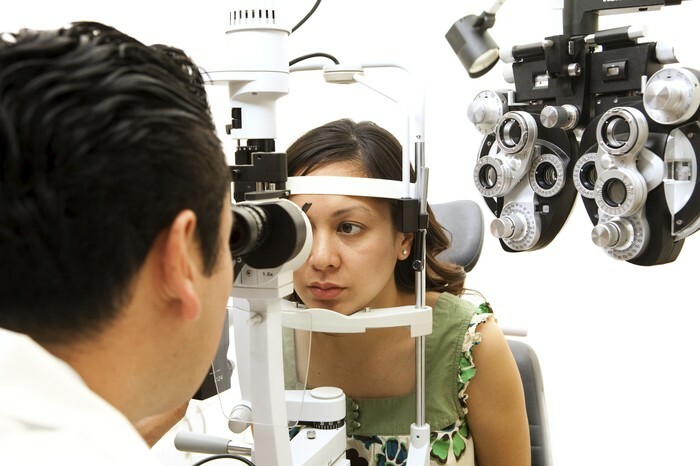 Must doctor have to complete a optometry (O.D) ,doctor's of optometry programs take 4 years to complete and most students have a bachelor's degree before entering an O.D program. X-ray Doctor's help you when you have brock a bone. Most MRI technologists start out as radiologic technologists and specialize later in their career. They are here to help you when you need help.